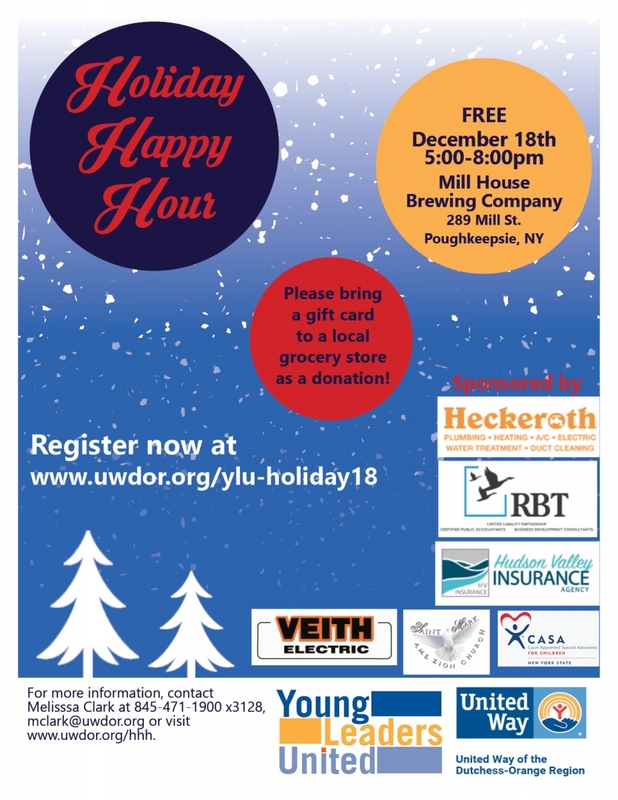 Join us on December 18th at Mill Street Brewing Company for our annual Holiday Happy Hour! 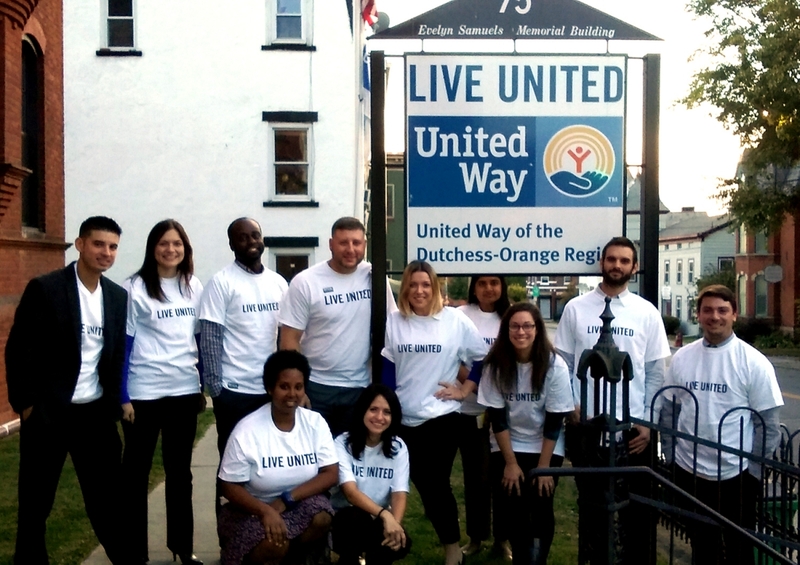 This unique and dynamic group of 18-40 year-olds offers its members many ways to become involved in making a difference in people’s lives in Dutchess and Orange Counties. Young Leaders United works closely with United Way sta ff and board members to identify volunteer and fundraising opportunities that resonate with our group interests. WHAT IS YOUNG LEADERS UNITED? 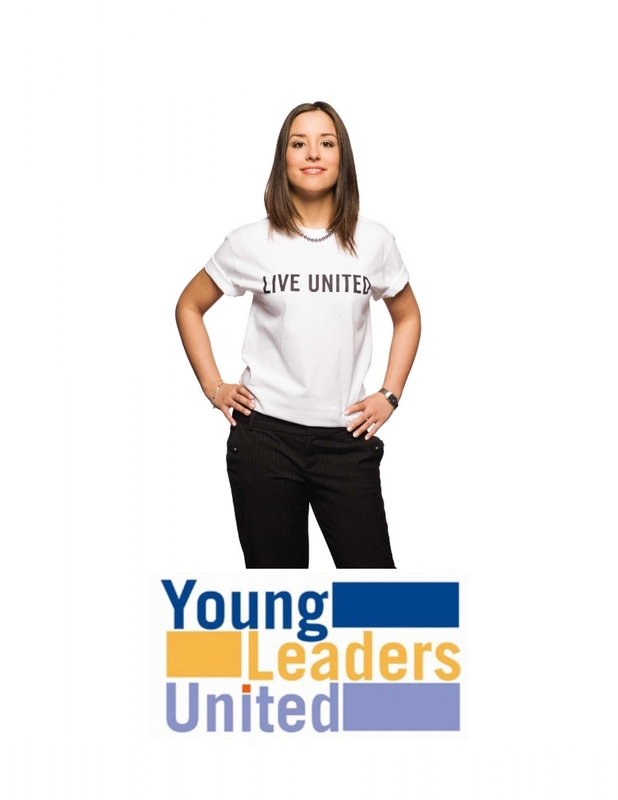 The mission of Young Leaders United is to support the work of United Way and foster a spirit of community involvement among the next generation of leaders. It is our goal to inspire advocacy, philanthropy and volunteerism in Dutchess and Orange Counties. Young Leaders United provides a variety of opportunities to meet other individuals with similar professional and community interests. Young Leaders United members are committed, compassionate and generous individuals who are dedicated to making a positive impact throughout our community. As a member of Young Leaders United, you will be asked to join one of four subcommittees and will be expected to attend approximately 6-8 sub-committee meetings per year, with a maximum of 2 absences. 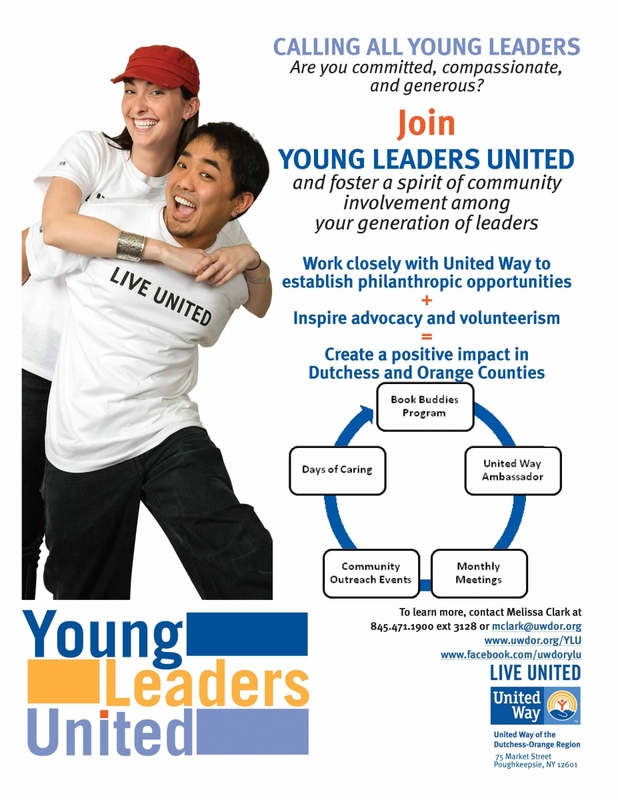 Further, you will be expected to participate as a volunteer at events hosted by Young Leaders United. As part of the application, you will be asked to identify the committee(s) that interest you. Questions? Contact Melissa Clark at 845-471-1900 x3128. Like our Young Leaders United page on Facebook!